If new vehicles for sale are what you are searching for, then you need to shop with Ewald's Venus Ford in Cudahy WI today and check out their impressive lineup of awesome new Ford SUV models for sale and more. Ewald's Venus Ford in Cudahy WI has plenty of impressive new vehicles for sale that drivers such as yourself are sure to enjoy driving, and our wide variety of vehicles for sale will give you chance to get the vehicle for sale that is right for you and meets your needs. You wont need to fear for your wallet, as our many lease offers and new car deals make it much easier for you to fit the vehicle for sale that you want within the confines of your budget. 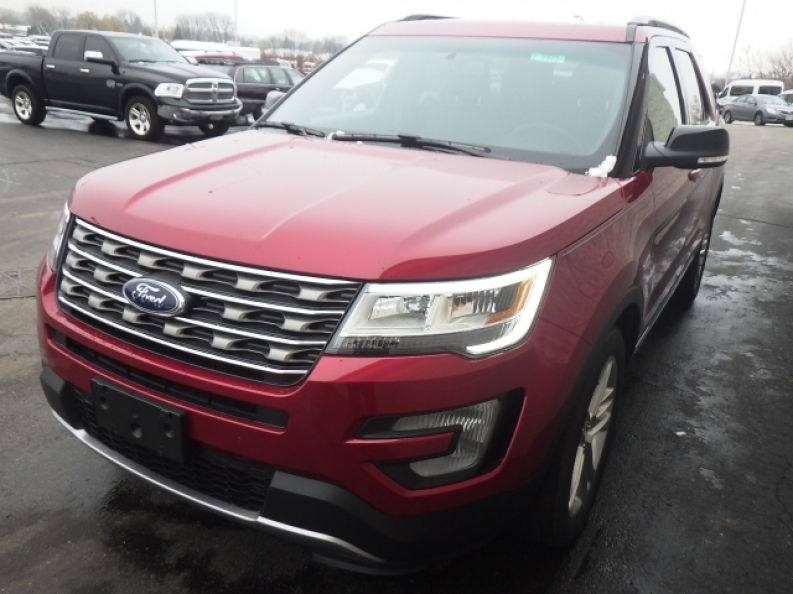 So stop on in to Ewald's Venus Ford in Cudahy WI today and check out our many awesome new Ford SUV models for sale, such as this impressive new Ford Explorer for lease, the 2017 Ford Explorer XLT. This new Ford Explorer for lease is a great vehicle with much to offer you, and is equipped with many impressive features and options for you to enjoy for many years to come. This new Ford Explorer for lease is equipped with an impressive 3.5L Ti-VCT V6 FFV Engine that will provide you with plenty of speed and power, up to 290 horse power at 6400 RPM, and enough torque power to get up to 2000 pounds maximum towing capacity. You will even get a respectable fuel economy that is up around 16 City mpg and 23 Highway mpg. You will also enjoy the many other impressive features and options of this new Ford Explorer for lease, such as the Electric Power-Assist Speed-Sensing Steering, as well as Heated Mirrors, and the Fog Lights and much more. 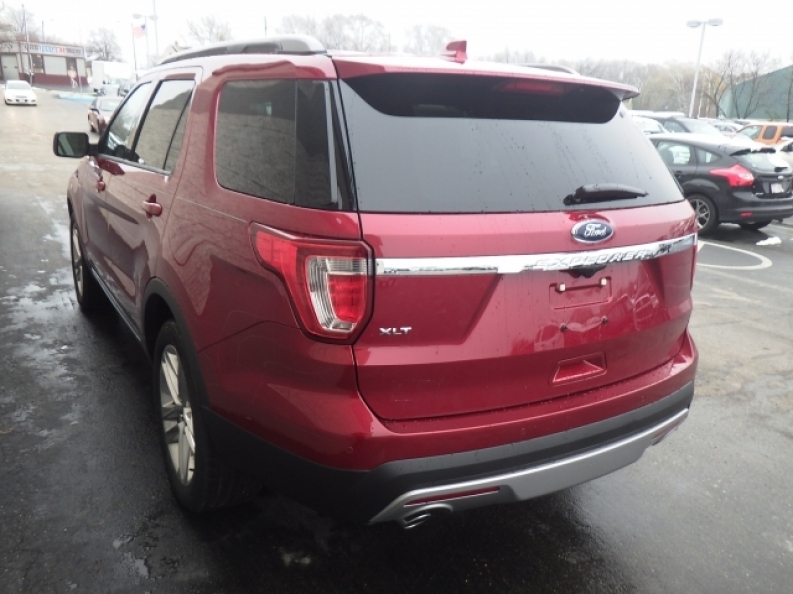 To check out everything that this impressive new Ford Explorer for lease has to offer you, come by Ewald's Venus Ford in Cudahy WI today, located here at 2727 E Layton Ave. Cudahy, WI 53110.